Discover RISE podcast 42: Is Therapy Right for You? 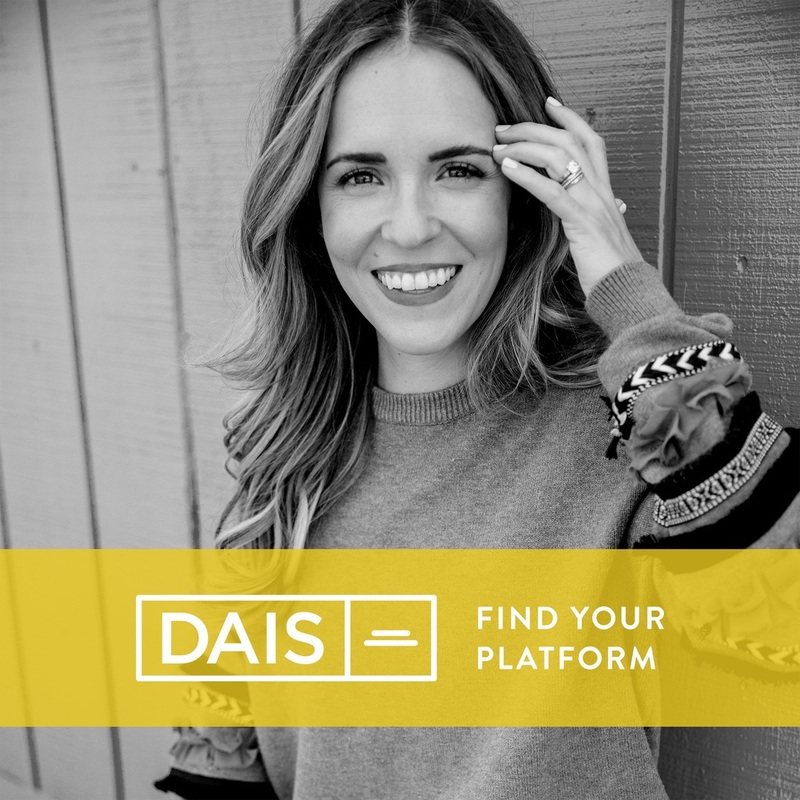 Today on Dais I sit down with Licensed Marriage and Family Therapist, Elyse Snipes. We’re talking about the amazing benefits of therapy, how to properly choose a therapist, and we discuss how awesome Rise was because, if you were there, you know that Elyse stole the show!